Completed housing projects by McCabe Architects. 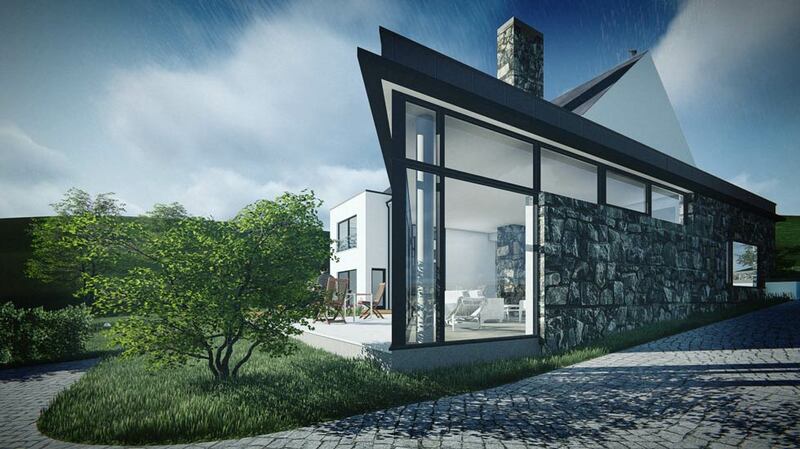 If you require architectural services including assistance with planning permission, contact one of our team today. The project creates a contemporary addition to a 1970s bungalow. The extension has been designed to minimise the impact on the adjoining landscape. It consists of a narrow form building which sits into the existing contours on site. 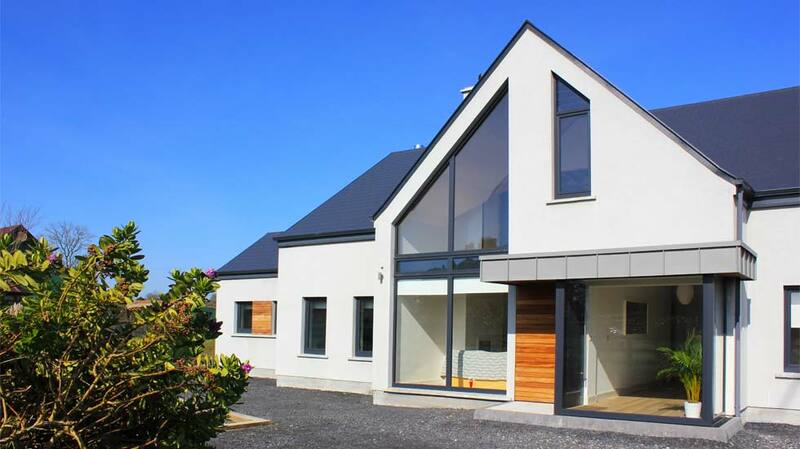 A contemporary extension to the back of a typical semi-detached town-house in Bundoran. 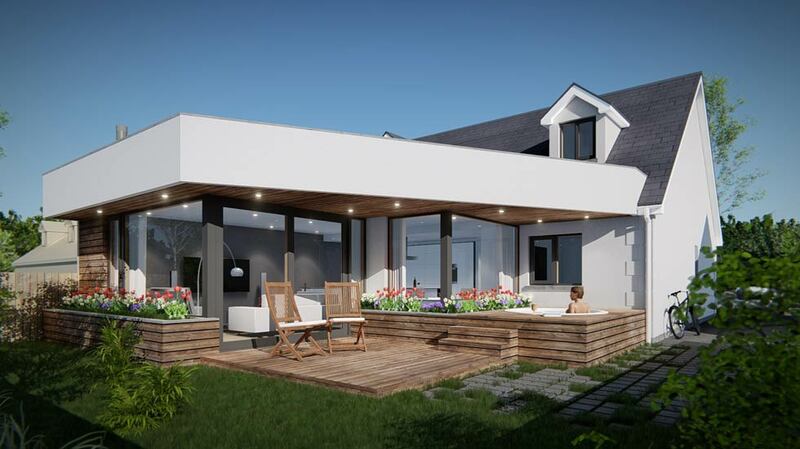 The addition creates an open plan living area which expands to the external south facing patio area. 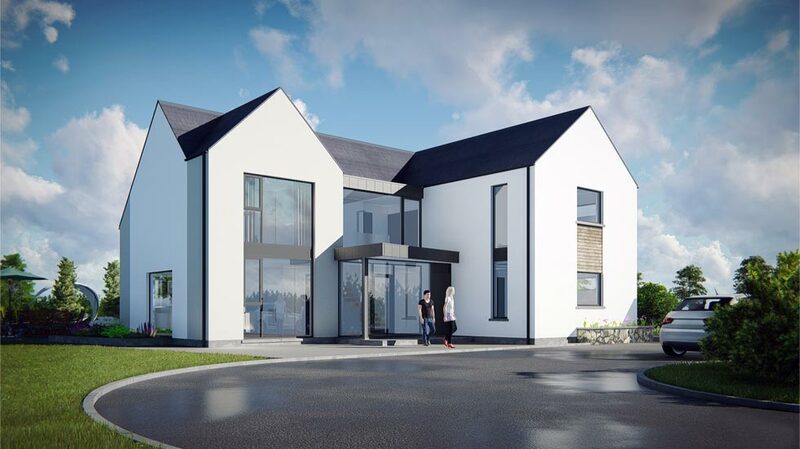 Located in Carraroe, Sligo, this house design seeks to integrate seamlessly with the form and scale of the adjoining suburban houses, yet reference the traditional vernacular with a contemporary feel. 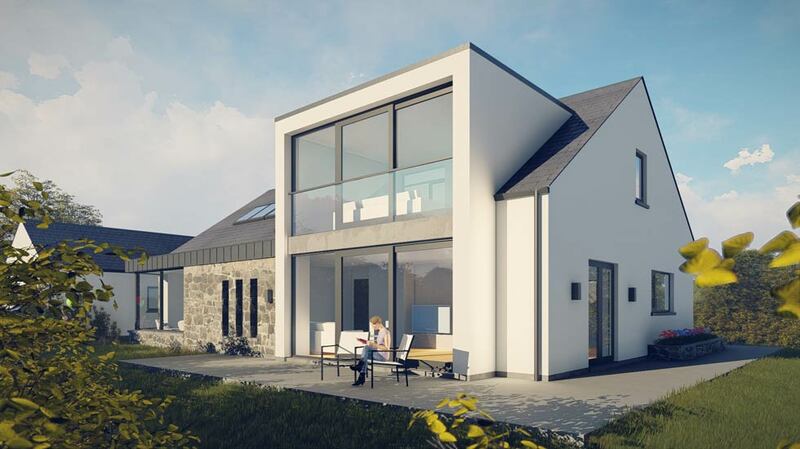 This site specific dwelling in west Donegal is a modern interpretation of the vernacular cluster arrangement of buildings around a courtyard. Roof heights vary, breaking up the form of the dwelling, reducing its visual impact on the confined site. Due to the size of the original dwelling, there was no need to extend the existing footprint. The works will modernize the elevations and refurbish the interior, bringing functionality to the existing, disjointed layout. 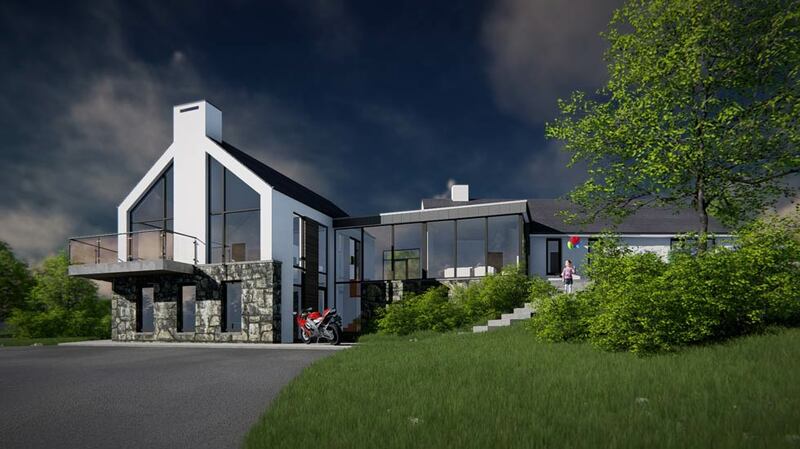 This bespoke home presents a modest public façade to the north side of the dwelling before opening up to the rear to maximize the magnificent south facing views of Lough Eske, Co. Donegal.